The next big thing in social media has all the characteristics of the current bigwigs: it’s user-friendly, viral, and addictive. But what separates Pinterest from the rest of the pack is that it goes back to the fundamentals of how we think and behave in real life. It is heavy on images (we’re visual beings), and unlike Facebook and Twitter, it veers away from the usual reverse chronological system to show what users want and how they want it. Launched in 2010, Pinterest was run by Ben Silbermann and a small team of coders from a small apartment in Palo Alto, California. It was little known in the Web during its first year, partly because it was by-invitation only and beta testing was kept under wraps. Everything changed come 2011 when membership and activity in the site shot up to surprising levels—it reached 10 million monthly unique visitors in the United States, faster than any independent site in history. By December 2011, it was named one of the top 10 largest social media networks. But what does this mean to businesses? For niche industries that rely heavily on visuals, it could mean a lot. 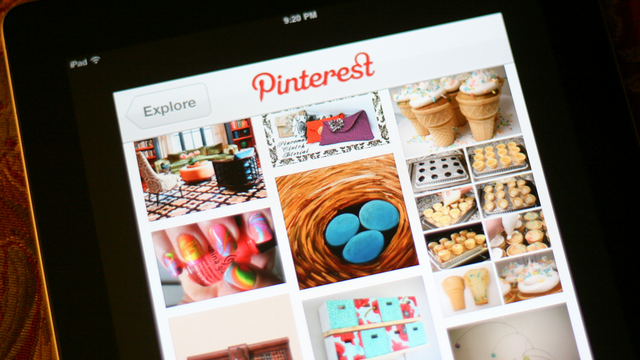 Pinterest intuitively curates photos depending on the content group you choose to follow. You can add your own images or pins to that group, or share others’ content through re-pins. Your content’s chances of becoming viral are higher, too. According to e-commerce analytics firm RJMetrics, over 80% of pins are re-pins, while only about 1.4% of tweets on Twitter are retweets. More good news is that, according to content sharing tool Shareaholic, Pinterest generates more traffic to Websites than Google+, YouTube, Reddit, and LinkedIn combined. It’s because Pinterest allows Google to index its content, which even Facebook hasn’t allowed on its network yet. Instead, Facebook runs an app that displays on users’ walls their activities on Pinterest—every month, there are 9 million users logged into that Facebook app. Who should be on Pinterest? 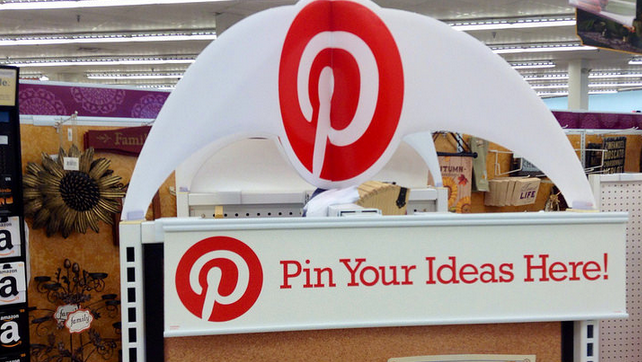 Anyone who wants to get more traffic to their Website or physical stores can join Pinterest, but certain kinds of businesses will likely benefit more than others. These are the brands with products and services that are visually appealing and primarily target women. The first qualifier is a given: you can only stand out in the sea of eye-popping photos if your pictures are equally stunning. This favors anything related to art and design: fashion, real estate, crafts, photography, graphics, interiors, and novelty items. Other Pinterest users store inspirations for special occasions like weddings, birthdays, and anniversaries. Some turn to the site to keep all sorts of catalogs and lists, especially recipes. As for the second, consider this: 97% of Pinterest’s Facebook fans are women. The guys are slowly gaining clout though, as a growing number use Pinterest as portfolio site for graphic design, photography, and architecture, among others. A lot of content on Pinterest in the United Kingdom (Britain) is venture capital, in addition to blogging resources, and search engine optimization. Deal coupons are also becoming popular content on the site. Get the image dimensions right. For your photo to look good on Pinterest’s grid-like design, pin photos that are 3 inches by 5 inches in size and shot with 300dpi (dots per inch) resolution. No need for high-resolution photos; just make sure you follow the standard horizontal or vertical format with clean cropping. Let users pin on your boards. A great opportunity to engage your fans is to allow them to contribute to your list. It has the element of crowdsourcing in that you encourage and embrace other people’s ideas much like in focus groups. Put some branding in your images. Although Pinterest advises against too much self-promotion, a small watermark of your logo or the web address of your official website at the bottom of the image wouldn’t hurt. It’s a subtle way to create brand recall without bringing in too much marketing in your followers’ feeds.